So far BSM has created 30 blog entries. 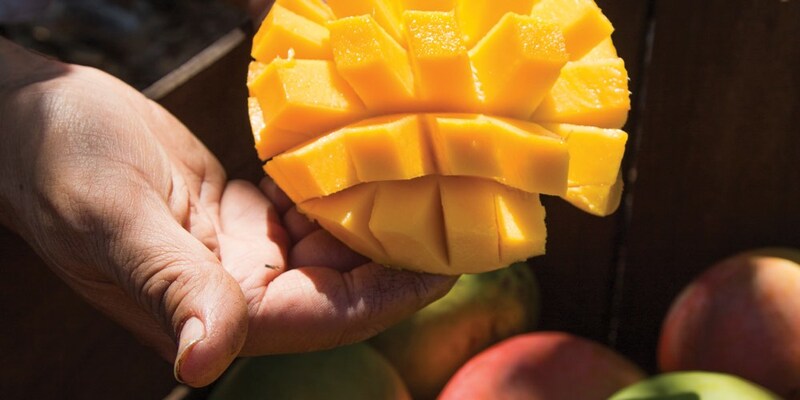 Red Rich Fruits (NSW) Limited are putting a new spin on an Australian favourite, launching an exclusive line of fresh Kensington Pride mangoes in time for spring, under the brand Mr KP Mangoes. 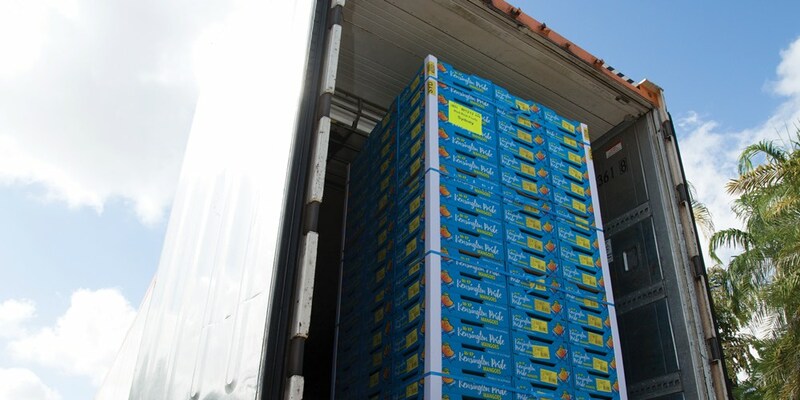 Spring has never tasted so sweet with fresh, early-season mangoes coming into market from Australia’s own Mr KP Kensington Pride Mangoes grown in the Northern Territory. 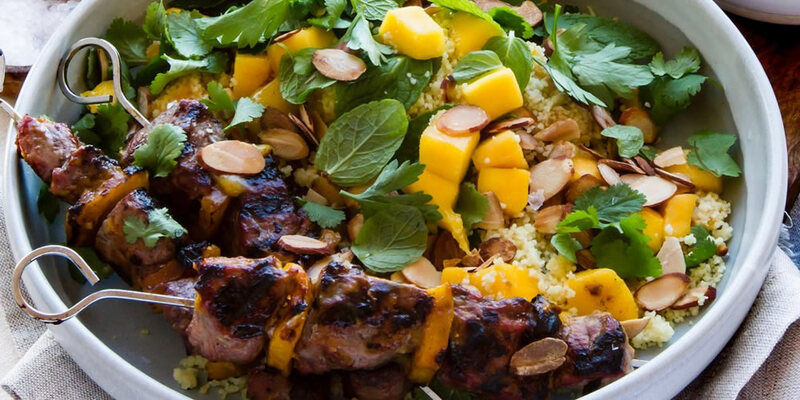 This delicious mango recipe featuring kensington pride mangoes and Aussie lamb makes a great centerpiece for barbeque season! 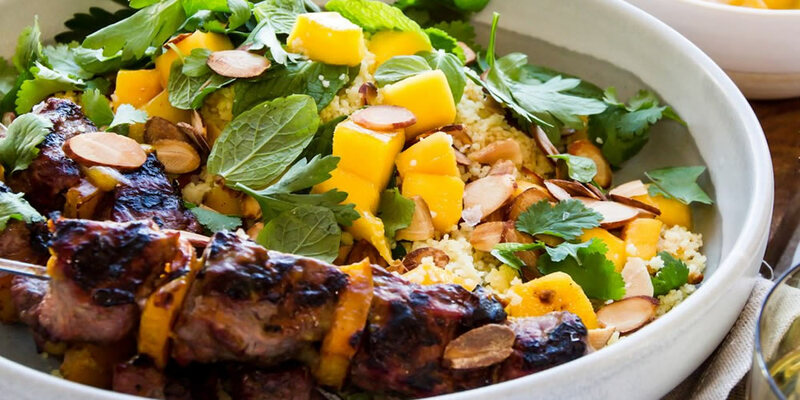 Pair it with our Herby Mango Cous Cous Salad for the perfect mango feast. This versatile mango salad recipe is a refreshing accompaniment to both sweet and savoury dishes. 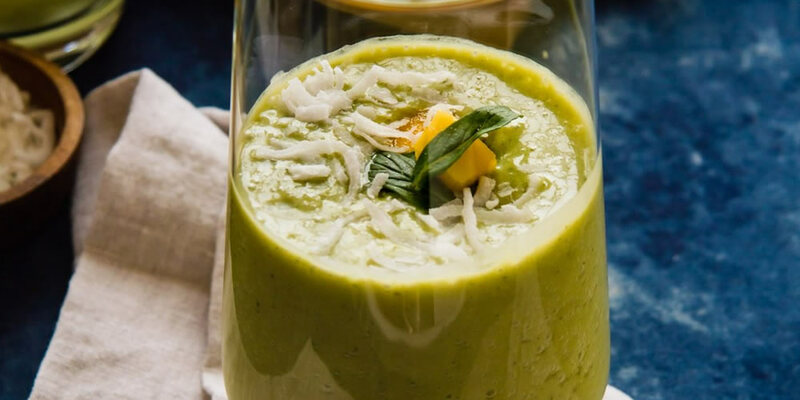 Featuring mango, ginger, spinach, mint, banana, and orange, this mango smoothie is packed full of goodness! Perfect to get your morning off to a good start, or as a healthy snack. 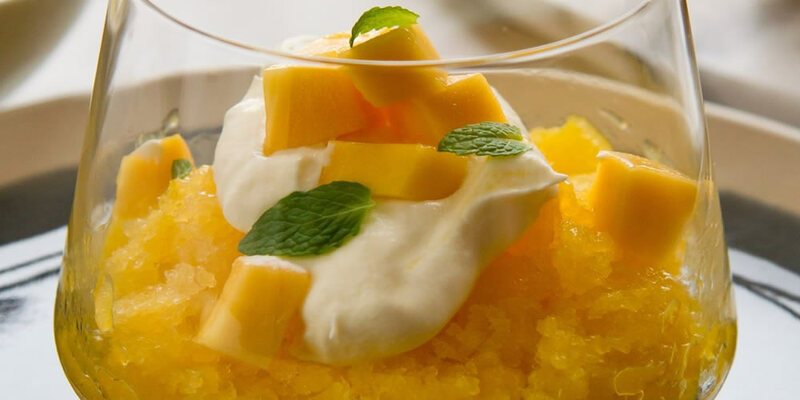 As far as mango dessert recipes go, this mango granita has to be the lightest and coolest way to finish your meal. 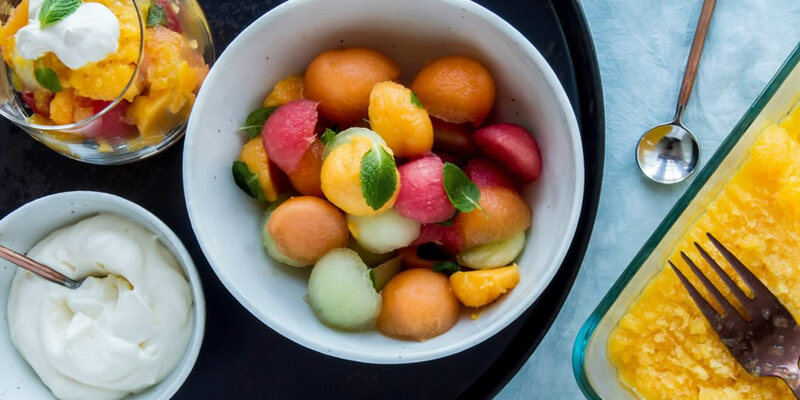 Serve it with our Mango, Melon and Mint Salad for a fresh twist. 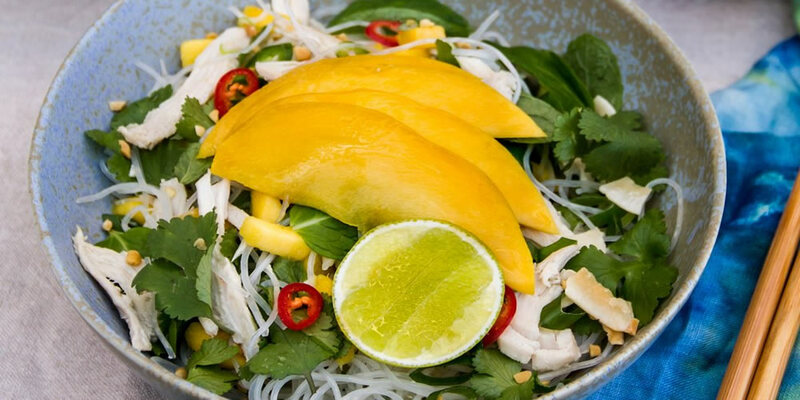 For this light and refreshing mango salad, fragrant poached chicken combines with sweet mango and tangy dressing to make an easy meal the whole family will love. A delicious and healthy breakfast smoothie. 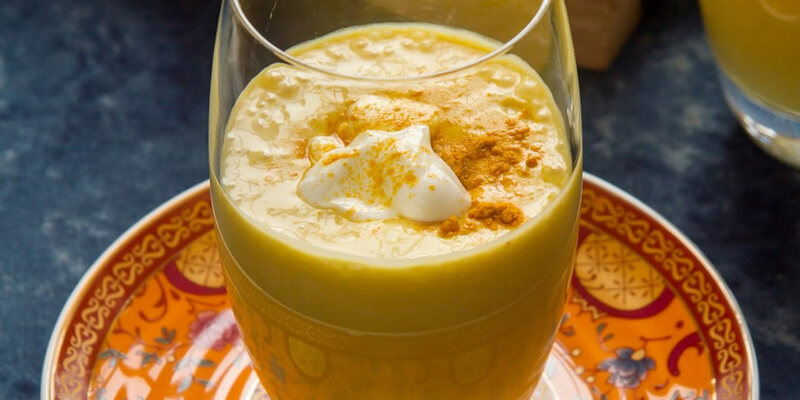 Known for its healing properties, turmeric adds a superfood twist to this mango classic. 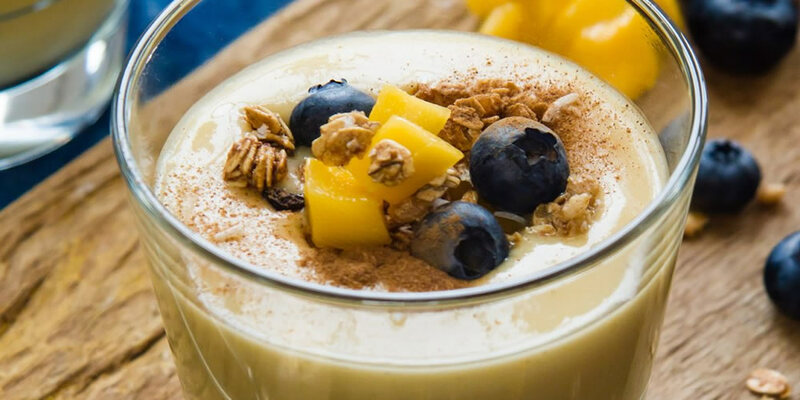 Combining mango, yoghurt, honey, milk & turmeric, it’s a simple Mango Lassi recipe the whole family will love.